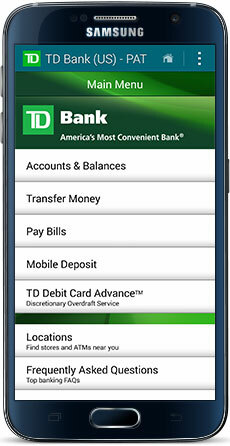 Easy-to-find navigation makes the app easy to use. 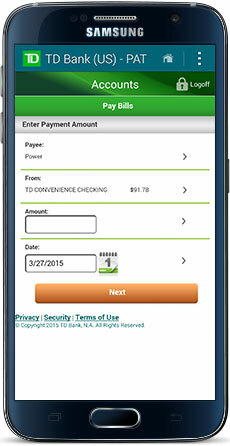 Pay a bill on the go. 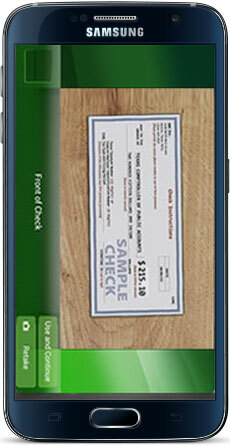 Snap a few photos to deposit a check. 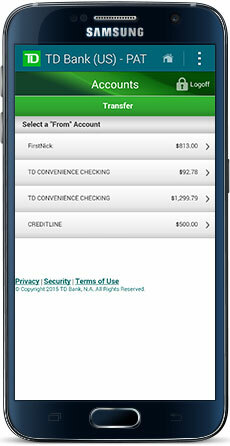 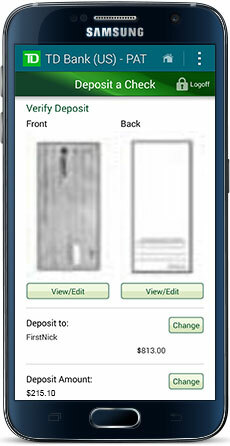 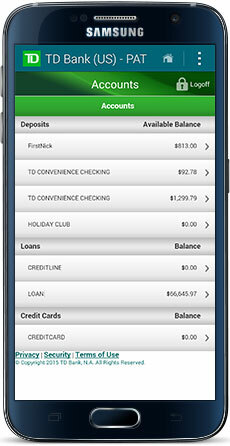 View a summary of your deposit, then access receipts for up to 30 days. 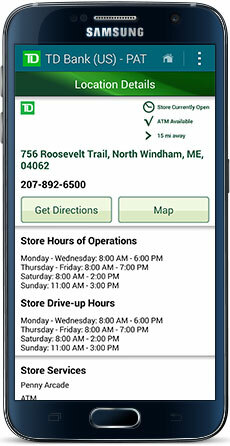 Find a TD Bank location or ATM. 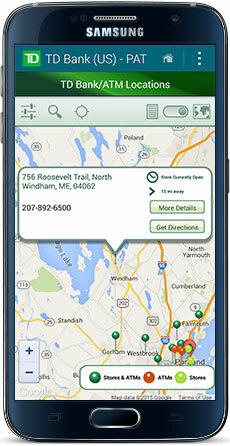 View location details: services available, hours, directions. 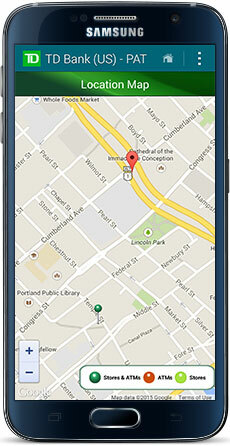 Receive directions from us or Google Maps. 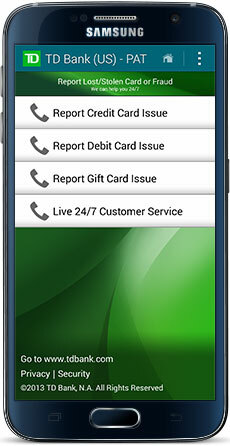 Live Customer Service is at your fingertips 24/7.